Companies across the globe have had paperless initiatives in place for years, with the transformation to the digital age almost complete. Leaving physical documentation alone is a problem, and the situation will only get worse, not better. Degradation over time, combined with the addition of new documents and a disconnect from searches that have become purely digital, means that if such a system is not already inefficient and inconvenient, it may be someday. Now is the time to do something about it.This is a big movement for organizational strategies, and firms should make sure they approach their response carefully. Transferring paper records to a digital format has very slight technical requirements. All that companies need is a scanner. However, taking a bare-bones approach may lead users to mirror the faults of the physical archives they are scanning. Unless companies index their documents correctly once they are scanned, the same problem may emerge. A few tags applied manually by employees may be insufficient to track important files in their new locations. Together, document imaging and indexing offer a turning point and, as such, should leave documents better than they were. Transparency is key when it comes to document storage. Even if the person responsible for filing something leaves the company or the technology it was processed with becomes obsolete, its location should never become obscure or hard to discern. This is a real problem with physical files, and the same could be said of digital documents that are not part of an index. If users scan information but fail to make it part of a larger data ecosystem, they have created a new silo, one that could keep later employees from finding the data. 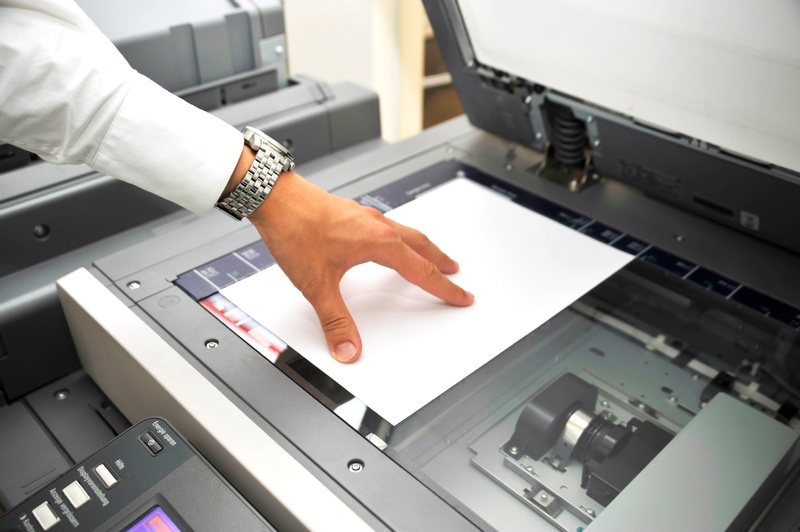 Proper document imaging procedures can lay this issue to rest. Enterprise indexing can improve an imaging project, making sure new files become parts of a rich content environment that can be easily aggregated and searched instead of just bits and bytes lost inside a data silo. IT leaders employing an enterprise discovery index can empower their processes and ensure the transition from paper to digital is not a lateral move.